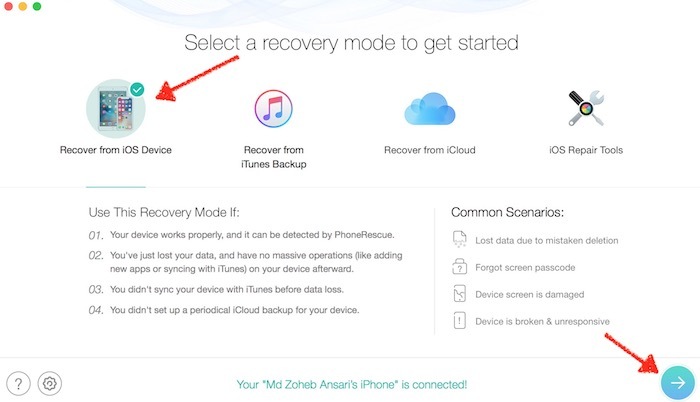 Apple allows iOS users to back up their data on the computer and the iCloud. 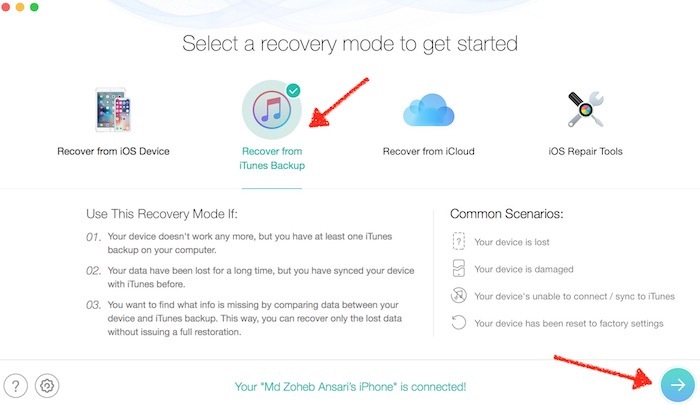 You can simply connect your device to a computer, launch iTunes application and start backing up. 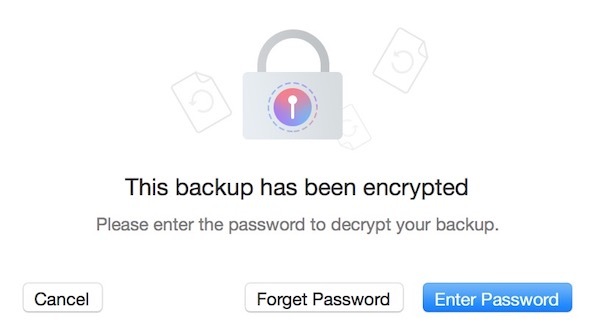 Under the backup option, you can choose to encrypt the backup to keep your data secure, just like it is shown in the below screenshot. 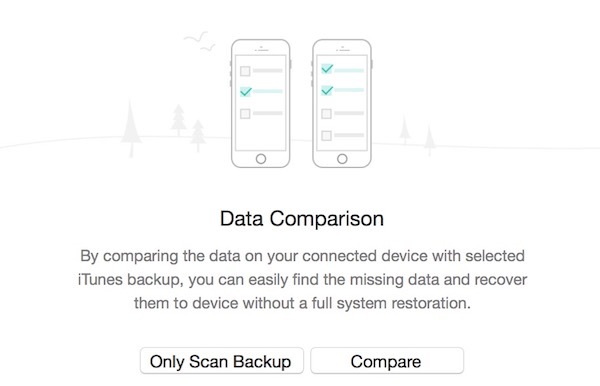 After the backup is done, you will be able to restore the data anytime if you lose it. However, there are possibilities that you forget the password you set to encrypt the data. 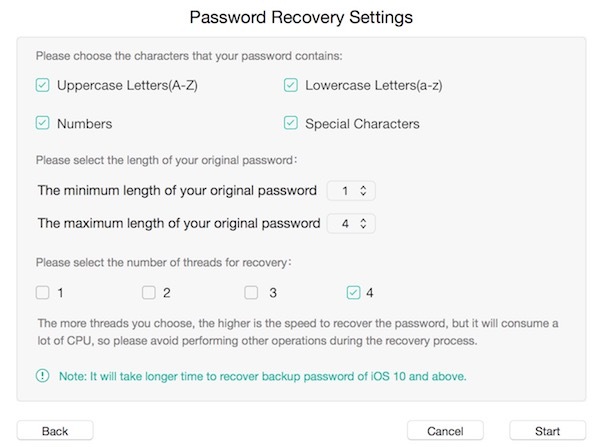 If this is the case, you can recover the password using PhoneRescue tool. Please note that I have selected 4 under the number of threads option to make the recovery faster, but it use more resources that make your system slow if you don’t have an advanced computer. In case of slow computer, select thread 2. 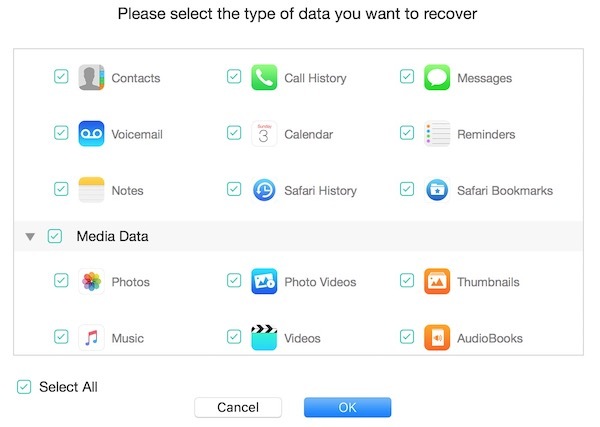 With the help of PhoneRescue tool, you can recover deleted contacts, media, messages and other data of your iPhone and iPad. Here is how it works. 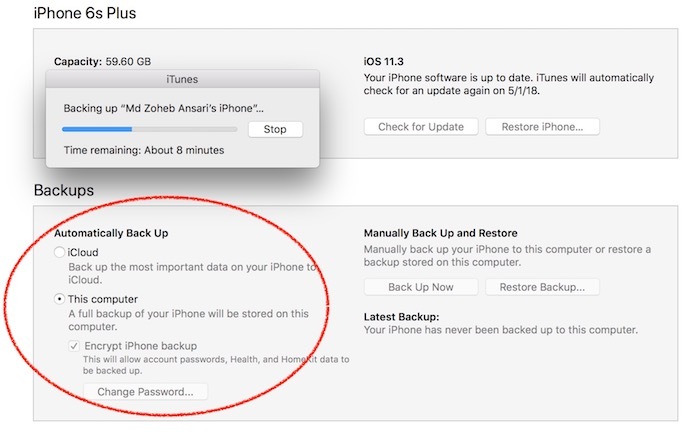 Note: Please note that before you go ahead to follow the procedure, you should make sure that Local Backup option is not ticked on iTunes. 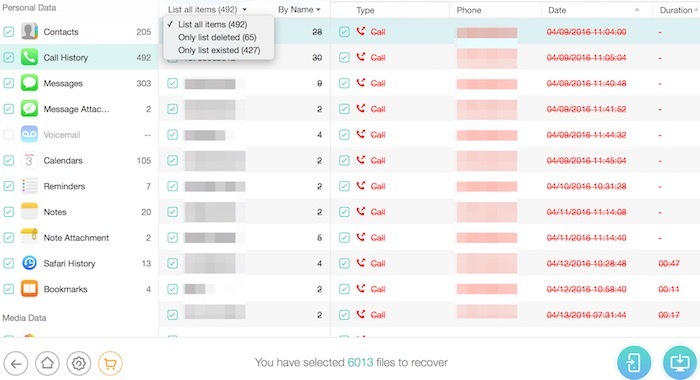 What else iMobie’s PhoneRescue can do? 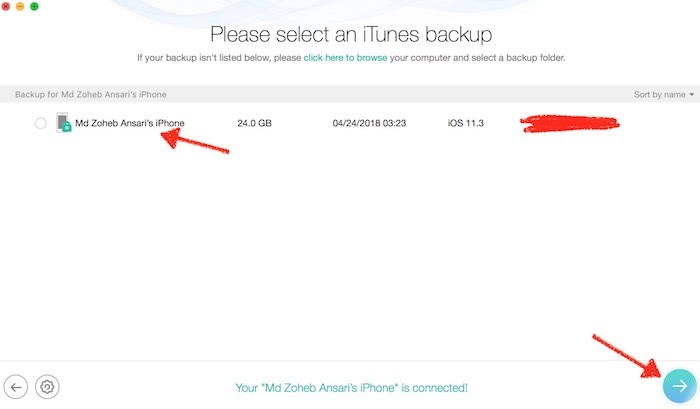 Apart from recovering data from the device, iTunes/iClound backup and recovering iTunes backup password, the app also helps in fixing iOS issue. 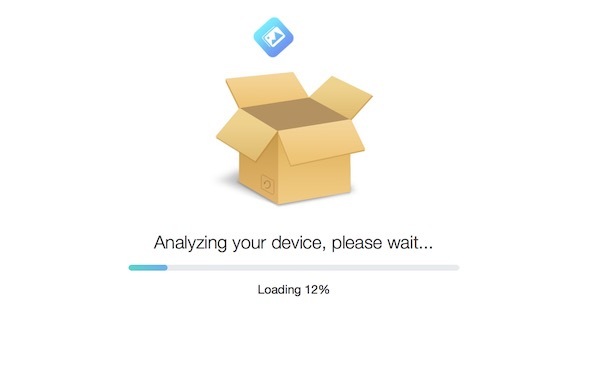 If your device is stuck on White Apple logo and it’s not booting because of an upgrade failure, or you just want to go to the recovery screen directly, you can take the help of PhoneRescue tool to fix the issue.